Herman Wijffels, economist and politician, is former Executive Director of the World Bank. 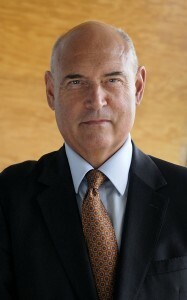 He served as Chairman of the Dutch Social Economic Council and as Chairman of the Board of Directors of the Rabobank. Herman has earned respect in the international community for his contributions to sustainability and new forms of governance.